Tau has emerged as a putative therapeutic target for many neurodegenerative disorders. Tau and several hyperphosphorylated forms of this protein are major components of paired helical filaments and other large intracellular aggregates in the brains of patients with Alzheimer's disease and other neurodegenerative disorders such as frontotemporal dementia, Pick’s disease, and related tauopathies. Tau and Aβ42 have been identified as core biomarkers of Alzheimer’s disease. Their levels in cerebrospinal fluid (CSF) reproducibly distinguished normal and Alzheimer’s patients, and in combination, they may be useful in identifying patients with mild cognitive impairment (MCI) or other types of neurodegenerative dementia. 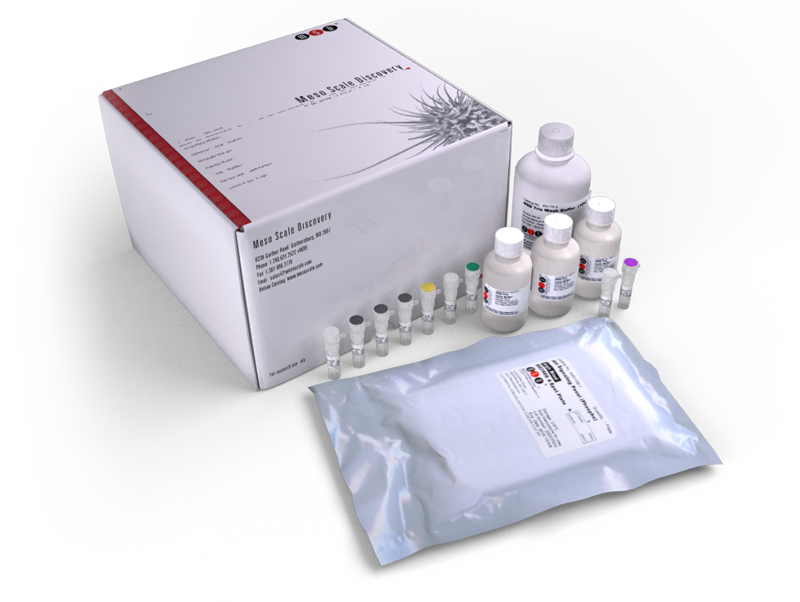 The Human Total Tau Kit is a validated assay for the quantitative determination of total tau protein, including its six isoforms (352 to 441 amino acids), in human CSF.